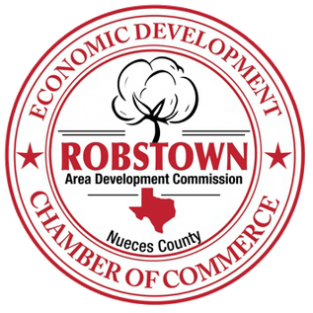 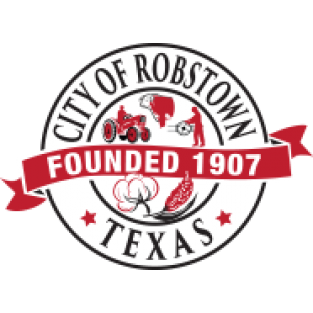 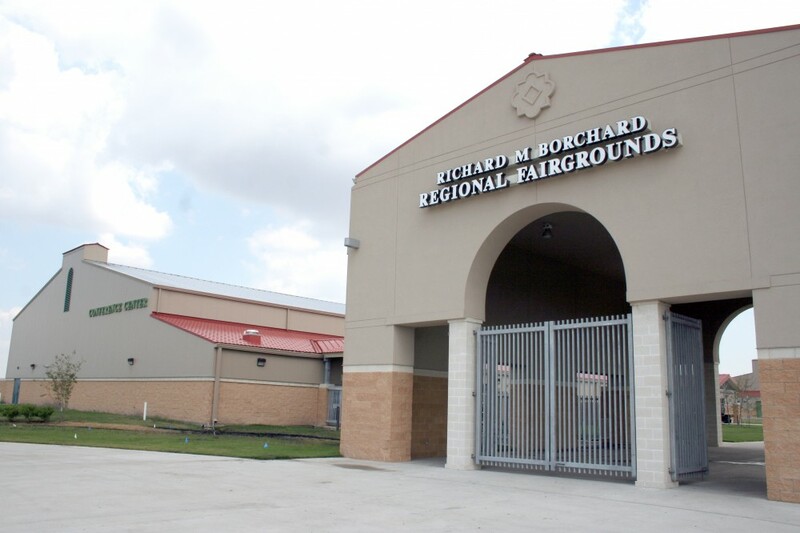 The Richard M. Borchard Regional Fairgrounds in Robstown has enjoyed its most successful years since its' grand opening in 2007. 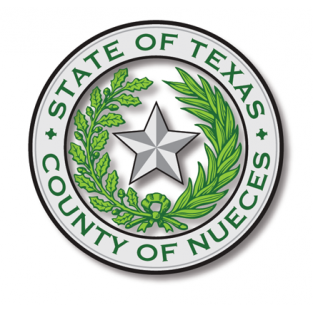 The facility is owned by Nueces County and managed by Spectra. 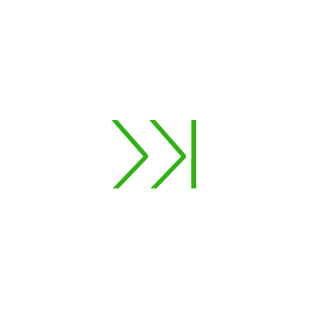 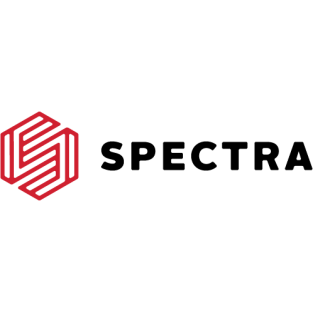 Based in Philadelphia, PA, Spectra is part of Comcast-Spectacor, one of the world’s largest sports and entertainment companies. 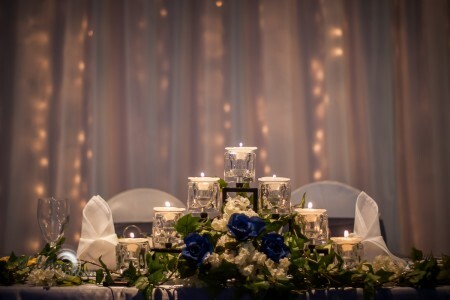 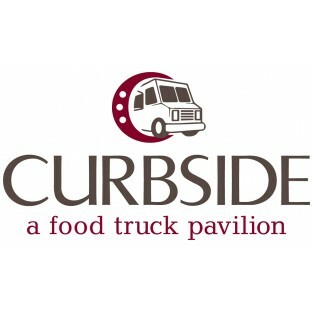 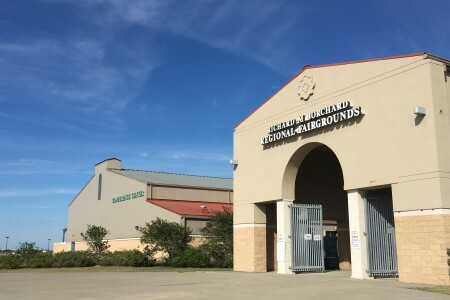 The RMB Regional Fairgrounds includes various facilities to accommodate a consumer’s needs such the Central Pavilion Arena, two Exhibit Halls, Conference Center, Equestrian Center, and the Middletown Meadow. 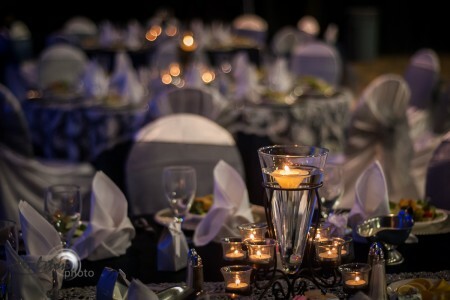 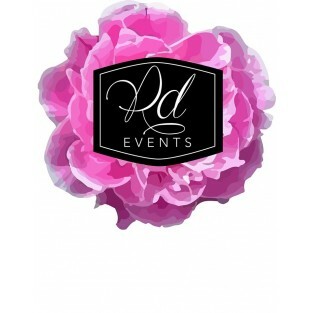 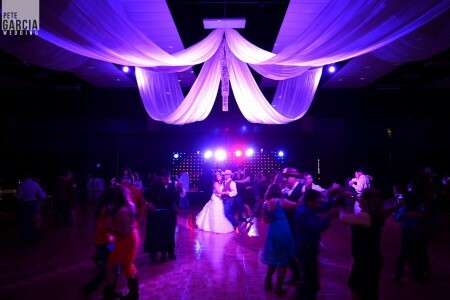 Event activity at the Fairgrounds continues to grow every year in bringing a wide variety of shows that occur such as rodeos, livestock shows, boxing, wrestling, concerts, trade shows, consumer shows, corporate meetings, fundraising banquets, weddings, quinceaneras, parties, horse events, sporting events, and other special types of events. 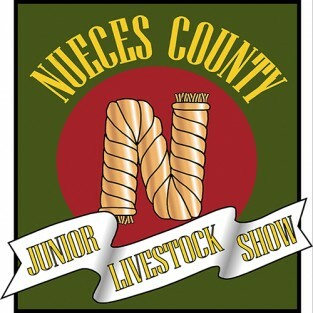 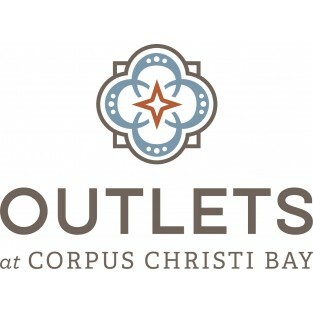 The Fairgrounds is home to the Nueces County Junior Livestock Shows and Rodeo and will host many upcoming events as the years continue, including the Coastal Bend Boat and Outdoor Show, the Gulf Coast Gem and Mineral Show, the Texas A&M University-Kingsville College Rodeo, and the American Cancer Society Cattle Barons Ball. 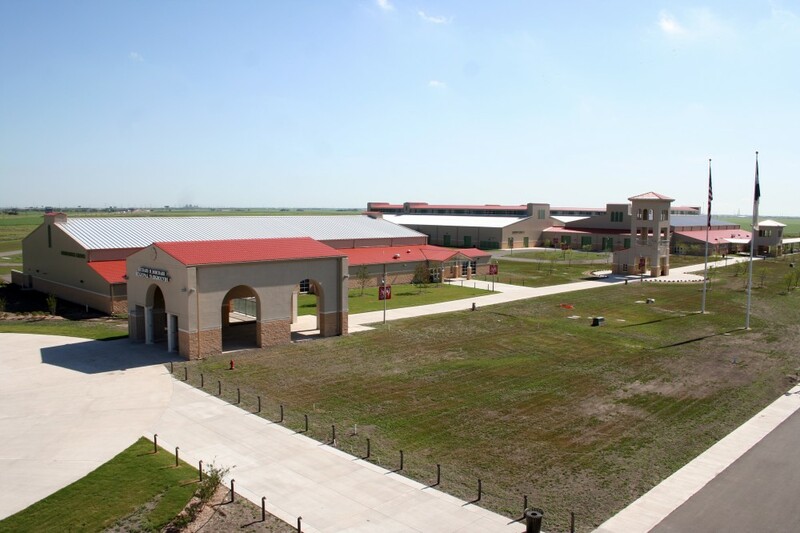 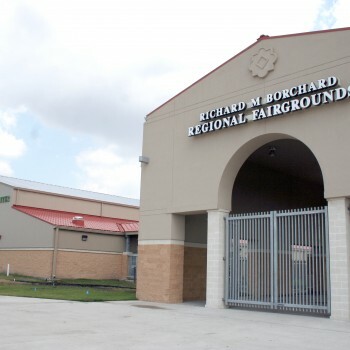 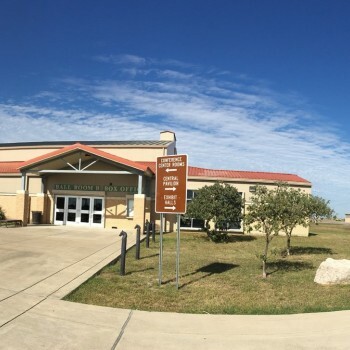 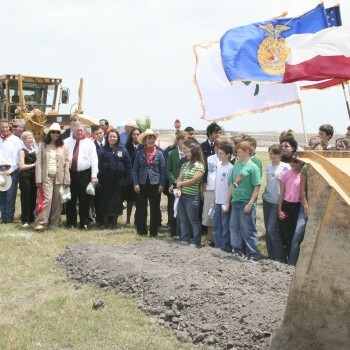 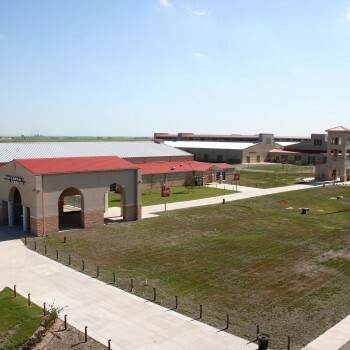 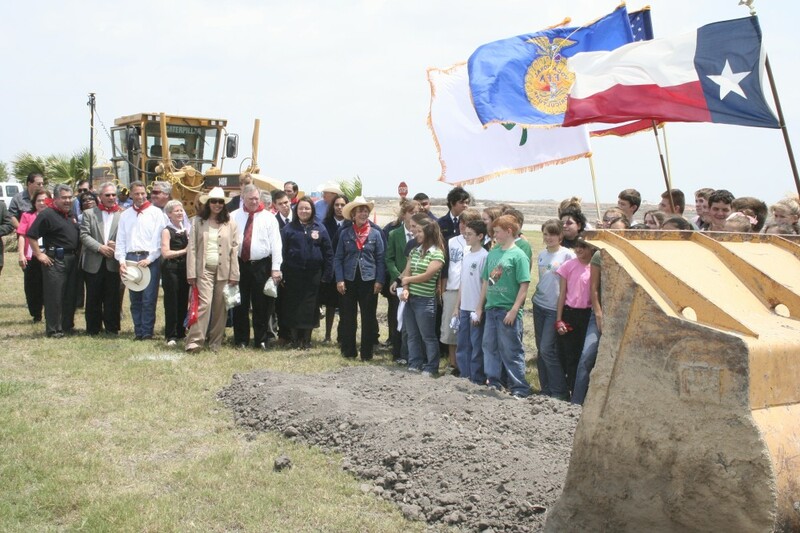 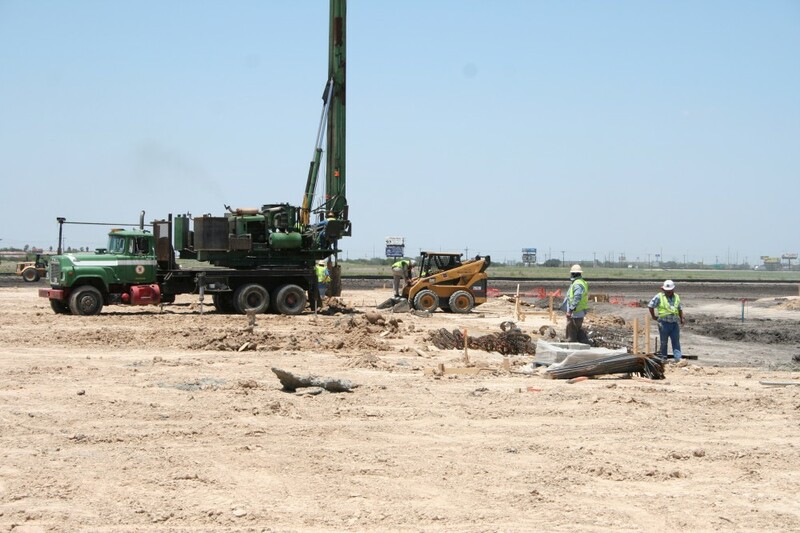 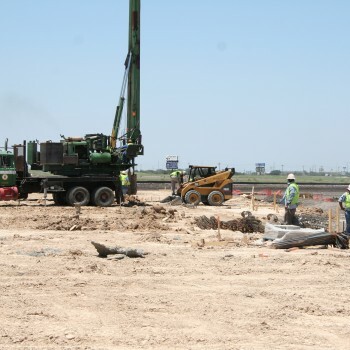 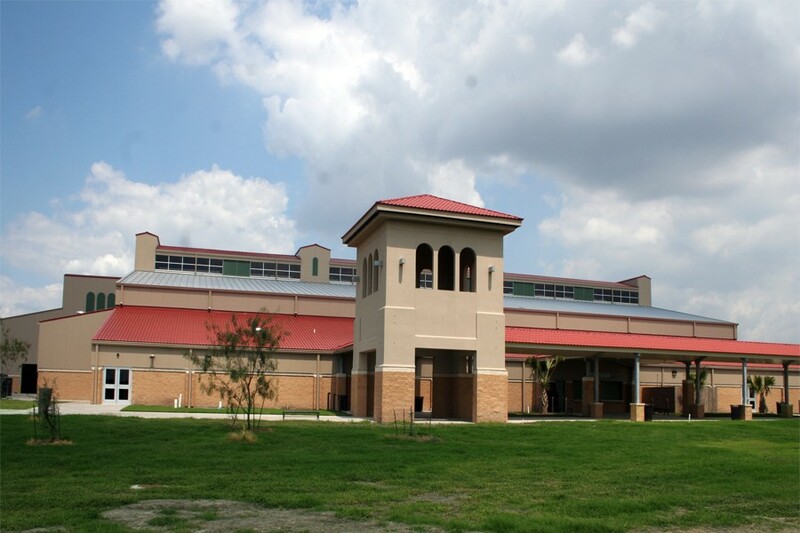 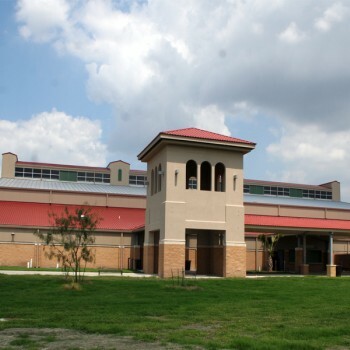 The Richard M. Borchard Regional Fairgrounds provides varied opportunities for Nueces County residents and serves as a place for the community to gather and share experiences.